You must be licensed to carry a firearm in the state of Massachusetts. Possession of an illegal firearm can cause very big problems for you. For information about Massachusetts laws on guns and other weapons, you can find more information here. 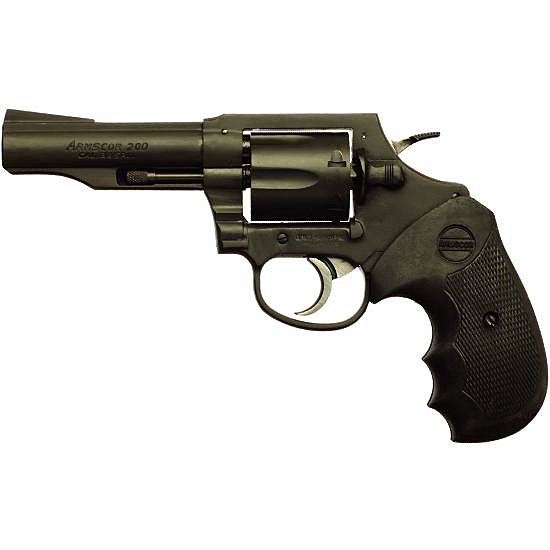 At Sobelman Law we understand the seriousness of gun charges and are here to help you. Call us at 781-581-1300. In an emergency you may call Lance Sobelman directly at 781-477-1818 on his personal cell. We can begin preparing your best defense for you immediately.